An interview with Pastor Tim on the book How's Your Soul? by Judah Smith. We discuss the 4 R's of having a healthy soul and some new years resolutions. 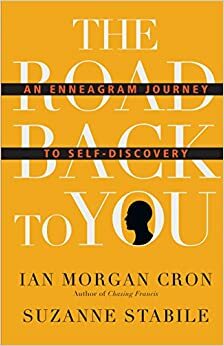 This interview is with Pastor Don Loose about the book The Road Back to You: An Enneagram Journey to Self-Discovery, which the staff has recently been reading together. They talk about dishwashers, car engines and understanding yourself and your kids better.